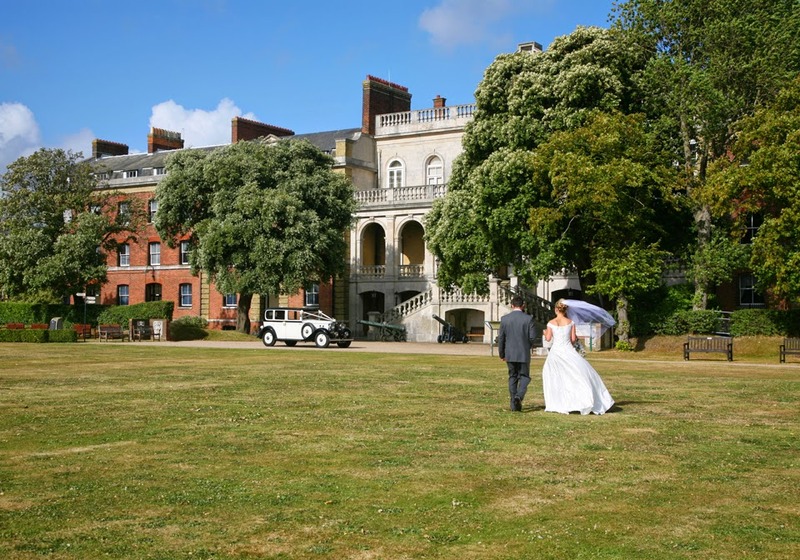 Based in Portsmouth, Southsea, This truly is an absolutely stunning venue for any event. 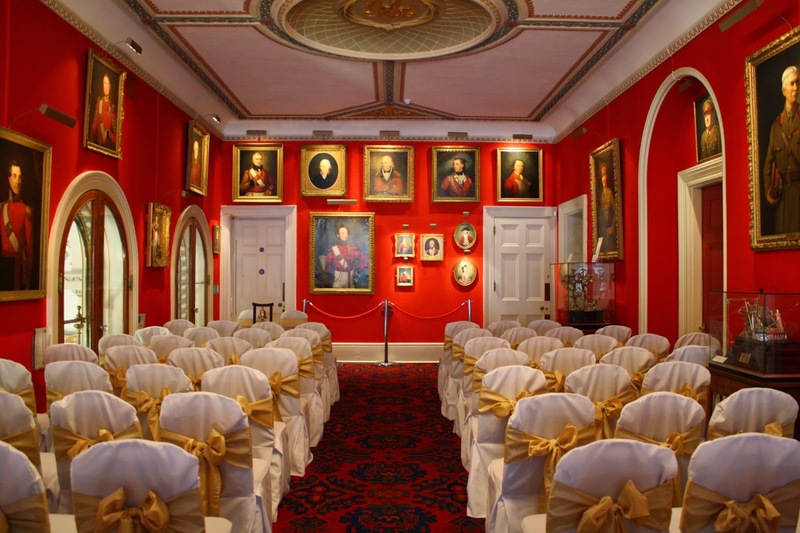 Not only do you have the WOW factor of this grade II listed building, which played host to the Officers Quaters, but the stunning decor inside which really is a trip back in time. 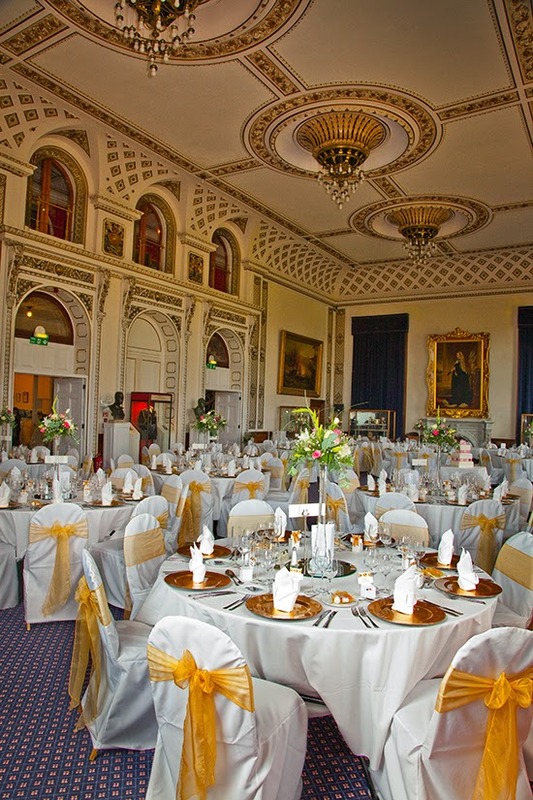 The venue has three stunning rooms to host your big day with truly opulent decor. With the Museum being located on the seafront of Portsmouth - Southsea, there is that option to capture some stunning wedding shots on the beach. 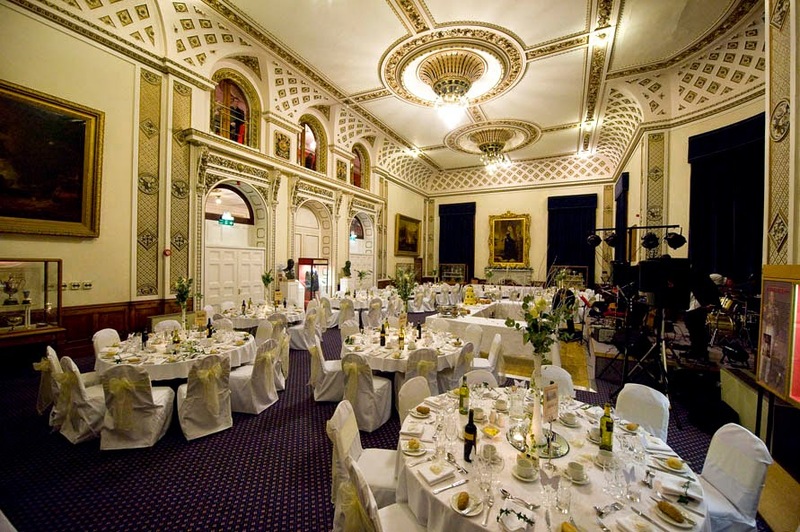 The weddings & events team are really on the ball with all functions and I can't recommend them enough for being efficient and 'knowing their onions'.